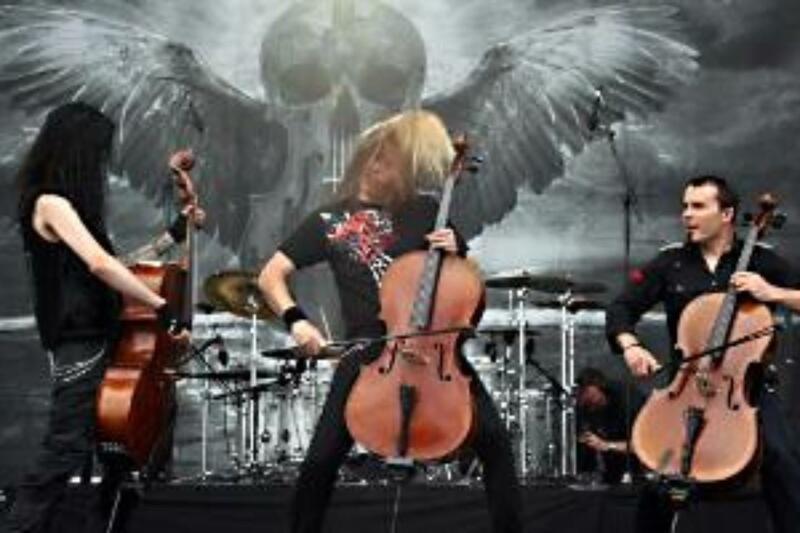 Apocalyptica Piper Repertory Theater at Mesa Arts Center, Mesa, Arizona, USA Cheapest in Mesa! This event has the cheapest Apocalyptica tickets in Mesa available on our site. Apocalyptica Lyric Theatre, Birmingham, Alabama, USA Cheapest in Birmingham! This event has the cheapest Apocalyptica tickets in Birmingham available on our site.